AVS Audio Tools is a complete utility pack, developed specifically by Online Media Technologies, to handle, edit and convert any audio file. 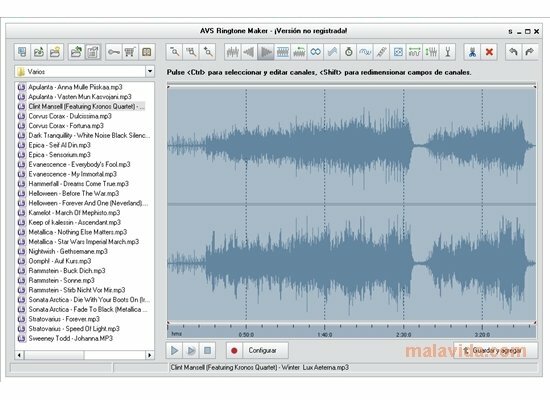 It is an application that is essential if you want to carry out your own mixes, obtain exclusive tones for your mobile and transform your sound files to the most adequate format for your portable devices. 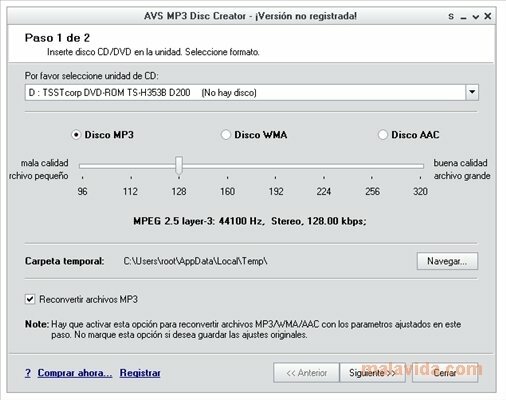 - Convert audio files to different formats, among which those worth highlighting are: MP3, WAV, AMR, OGG, MP2 or WMA. 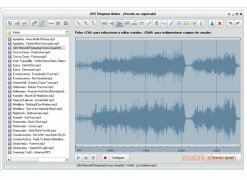 - Edit songs thanks to the simple collection of utilities that it includes. - Record audio from various sources. 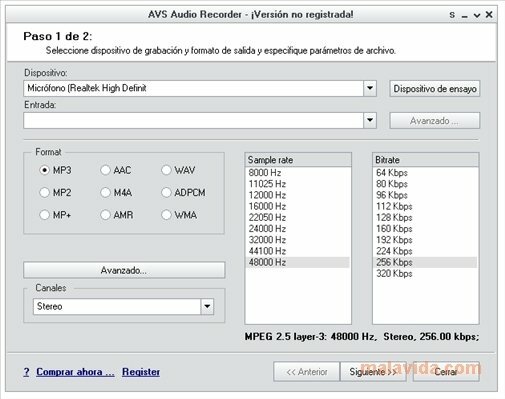 - Adjust different parameters like the number of channels, the sample frequency and the bitrate. 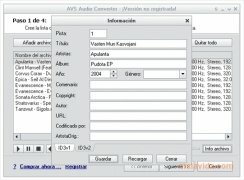 - Modification of the information that is normally attached to the sound files: title, artist, album, etc. 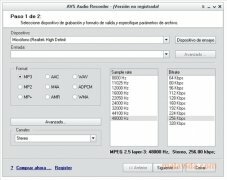 - Support for VST and DirectX filters. 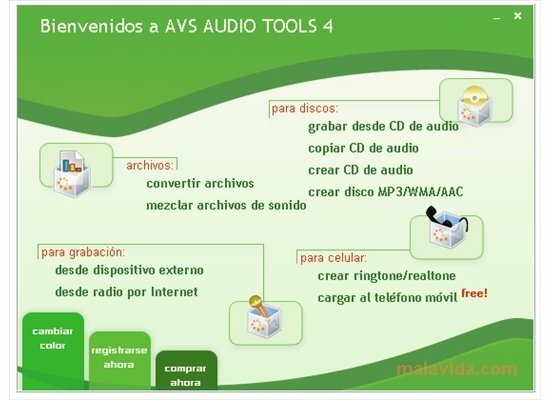 Some of the utilities that include AVS Audio Tools are AVS Audio Editor, AVS Audio Converter, AVS Ringtone Maker, AVS Audio Recorder, AVS Music Mix and AVS Audio CD Grabber. The trial version has limited use.